I have two sisters…two really great sisters. I can always lean on them when advice is needed and last night I was given some advice I think will allow me to grow. I was at my older sister’s house for a BBQ with all our kiddos and before dinner we got a phone call from our youngest sister who lives in San Francisco. We had a spirited chat about the world of Instagram and how crazy it is when you see people you’ve known forever somehow following and liking pictures of someone you follow whom you can’t place the connection between you all. It’s like a puzzle of “how do you know who?” It was a really fun conversation. We also discussed how it is such a networking tool for someone like me with a blog and a business and this is where my advice came from…. I’ve felt a little sluggish on writing posts for this site lately because I was trying so hard to strictly write about stuff related to my business for nursery and kids space interior design. I was struggling though. 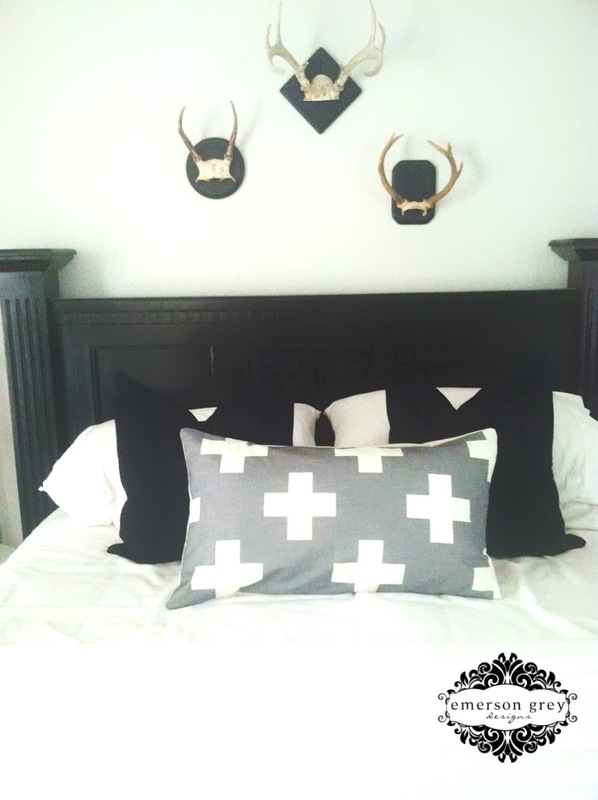 I didn’t want to only talk about cribs, my favorite wall decor or posting my newest design board I created. Don’t get me wrong I will still post about those things, but over all this site wasn’t feeling like a full outlet for me. That is where my sisters came in. They did what family does best and boosted my confidence that I could share just about anything that I’m doing, into or creating and it would be fun to read about. So that is my plan. I’m going to let you all into a more personal side to me. First and foremost, I am a mom of two very energetic children, who at the moment have blankets over their heads pretending they are ghosts. Probably not the safest game to be playing on this Saturday morning, but Mama wants to get this post done, so I’ll put the mom hat back on in a bit. I love to create…not just nurseries and kids spaces, but just about anything. Just yesterday I completed a pillow with an invisible zipper, that was a first for me….may have to tell you how I did it sometime soon. I just want this site to be more than it is right now. I want you to get to know me…not just what I do. And I’d love that if you like what you see that you share it with your friends, or hey, maybe your sisters. I’m still private as of now, but leave me a comment on this post that you’d like to follow and your profile name so I know to accept you. I'm so happy to hear this! I love your nursery design and mood boards, but it's always nice to "get to know" the person behind the blog and I have a feeling I'm gonna like you:) Good luck on the expansion, I hope you enjoy it!